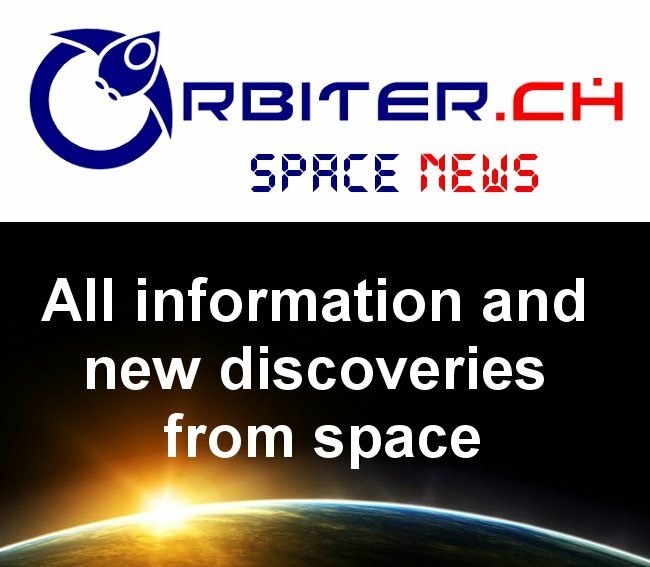 Summaries of current information from the Commercial Space Blog are compiled into a twice weekly e-mail, which is sent out on Tuesday's and Friday's. You can sign up for these updates, simply by clicking on the "Start-now" graphic below. Weekly e-mail subscribers include over 3,500 current and validated e-mails belonging to science, engineering, mathematics and business professionals in industry, government and academia. Facebook, where we post to both the Canadian Space Society and the Canadian Space Agency Fans Group. LinkedIn, where we post to the Canadian Space Society newsgroup. Twitter, where we post under the @Space_Blog handle. Bitshute (TheCommercialSpaceBlog), Gab (Space_Blog), Minds (commspaceblog), Steemit (commspaceblog) and others. 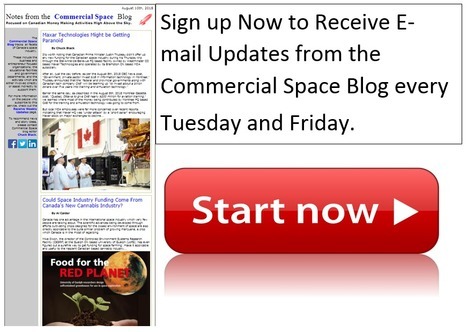 Commercial Space blog readership overlaps with the most innovative and creative Canadian organizations developing the next generation of breakthrough IT, pharma, medical device, resource management, automotive and manufacturing technologies. Our readership tracks at 150,000+ distinct readers each month. You can check out a sample newsletter by clicking on the graphic on the left. For more information on how to approach these people, please send an e-mail to chuck.black@commercialspacemedia.com.